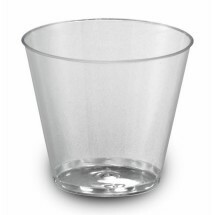 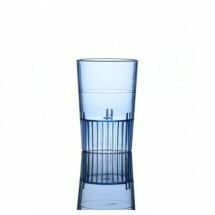 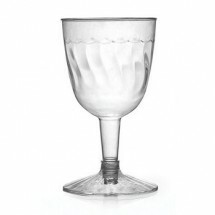 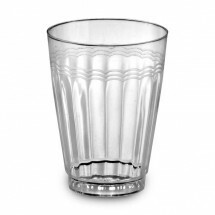 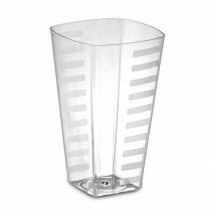 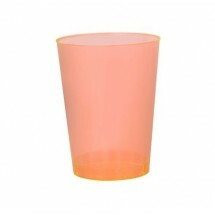 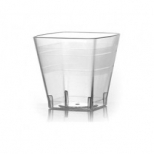 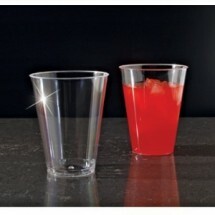 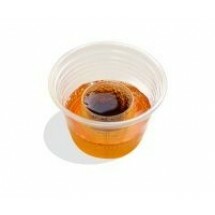 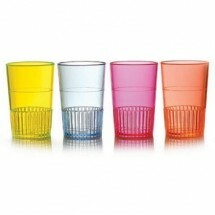 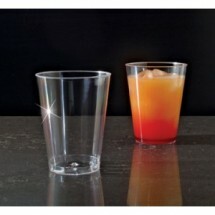 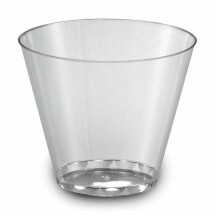 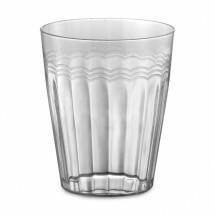 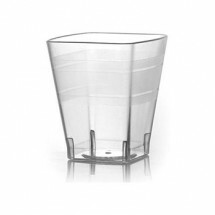 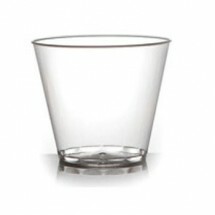 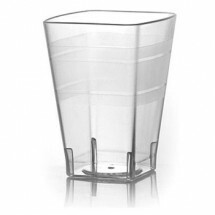 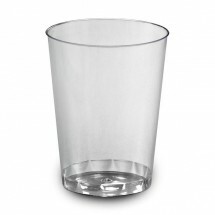 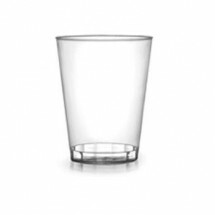 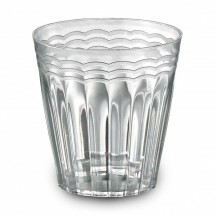 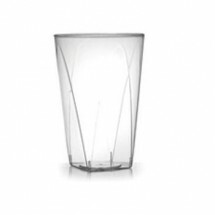 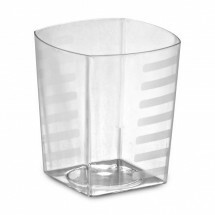 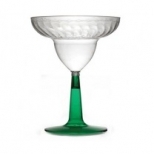 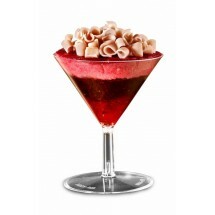 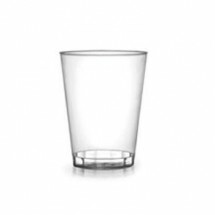 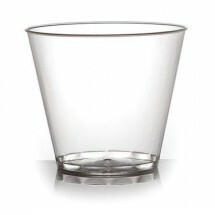 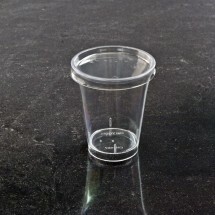 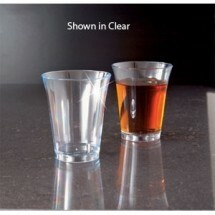 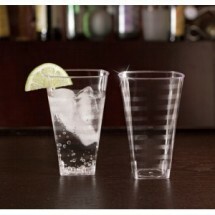 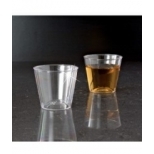 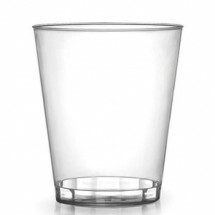 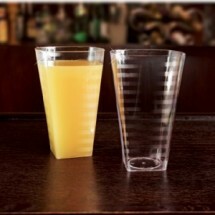 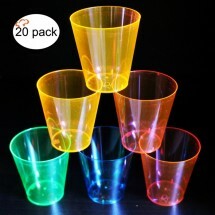 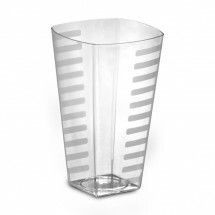 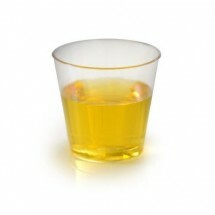 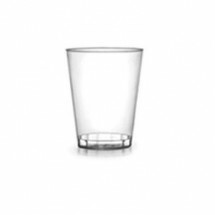 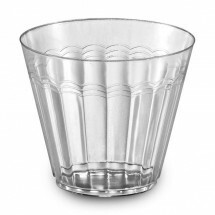 Shop our collection of disposable glasses for any occasion. 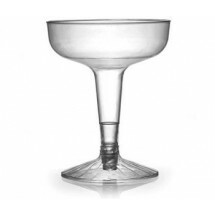 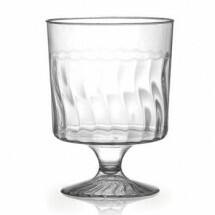 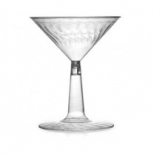 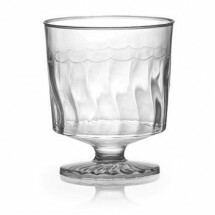 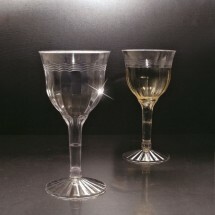 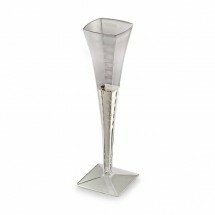 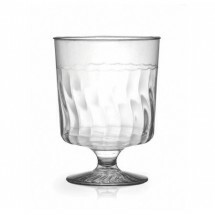 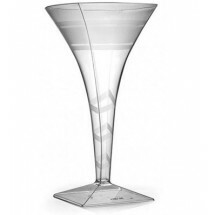 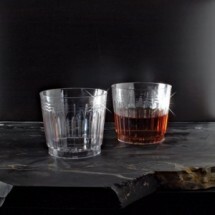 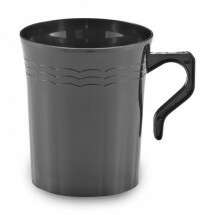 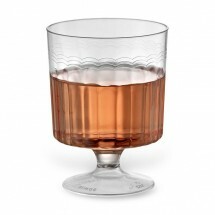 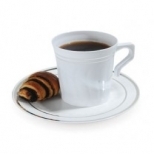 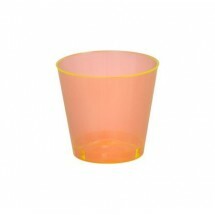 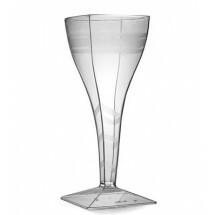 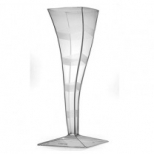 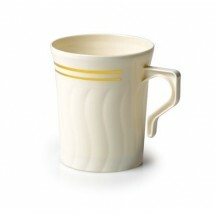 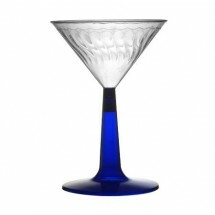 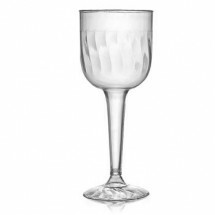 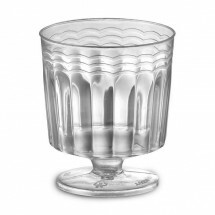 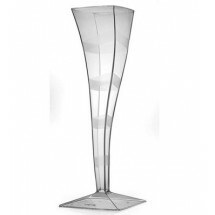 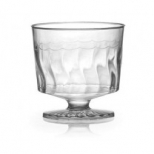 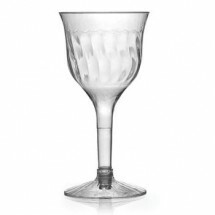 Whether you are looking for disposable wine glasses, martini glasses, champagne flutes or mugs, disposable glasses from EMI Yoshi and Fineline Settings are top quality. 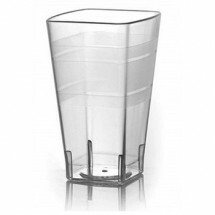 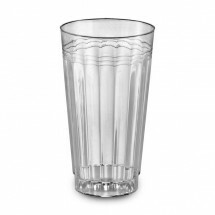 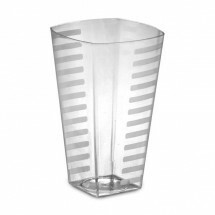 Plastic glassware is constructed of disposable or reusable heavy weight plastic that is recyclable; or polystyrene, a durable plastic. 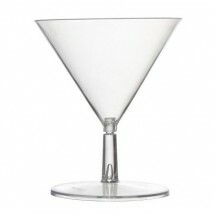 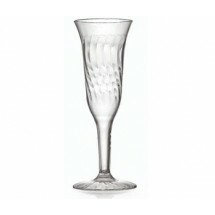 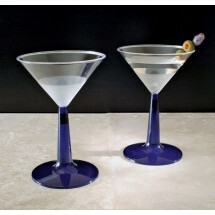 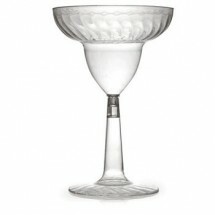 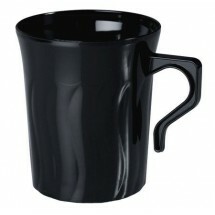 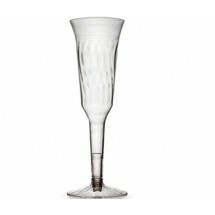 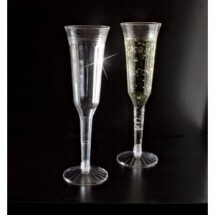 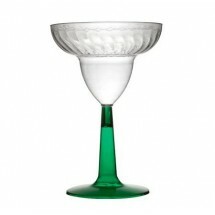 These glasses look real, but won't break or chip, perfect for that special occasion.